This tool is under development as a proof of concept and is limited to a subset of occupations in health information technology. Extrapolation to any industry sector is entirely feasible, leveraging foundational work of the American Council on Education Guide to the Evaluation of Education Experience in the Armed Services. An entry level Health IT certification from the world’s largest health IT professional association. 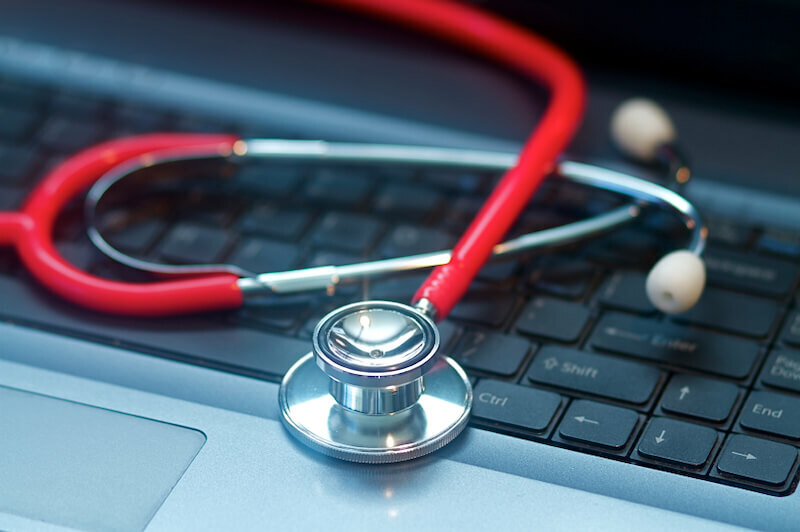 The National Science Foundation, Bellevue College, and HIMSS partnered to develop an entry-level certification to expand access to the promising field of health information technology. CAHIMS illuminates a path into health IT careers. Community college students, as well as veterans and others new to the field will use it to navigate a career starting point. It will signal an applicant’s job readiness to employers. Robust instructional resources are also available to help students and faculty prepare for the CAHIMS examination and build a solid foundation in Health IT concepts. Top-of-the-line, self-paced online materials enriched with hands-on activities, scenarios, and multimedia. Materials can be integrated into higher education courses. In-depth instructional materials based primarily on curricular resources developed by the Office of the National Coordinator for Health IT.